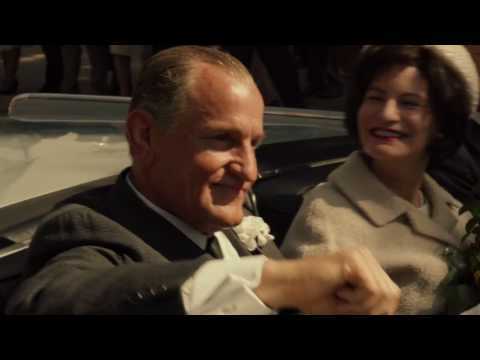 After John F. Kennedy's assassination in November 1963, it fell immediately to Vice President Lyndon Baines Johnson (Harrelson, also appearing in Gala Presentation The Edge of Seventeen) to take up the mantle of Commander in Chief. No other president of the last century began his time in office under such sombre circumstances, and few have begun their terms attempting to navigate such national turmoil. This was the era of the Civil Rights Movement and the escalation of the Vietnam War.